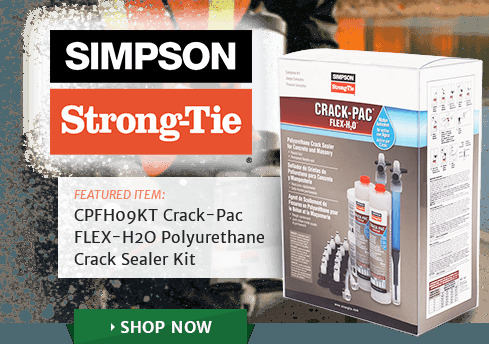 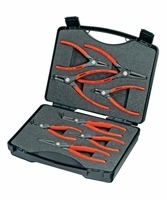 The Retaining Ring Pliers Set has the pliers you need all in one package. 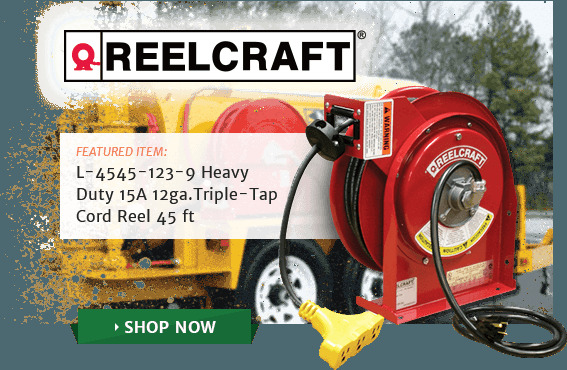 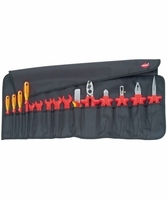 This tool roll is built for durability with hard-wearing polyester fabric and an adjustable quick release fastener. 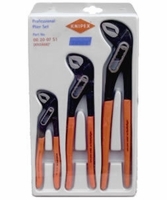 It contains four straight tip Circlip Pliers. 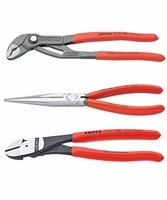 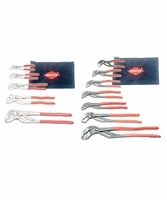 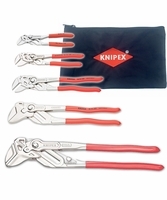 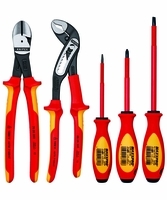 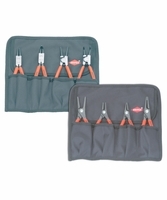 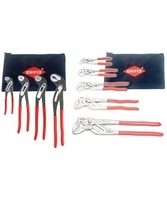 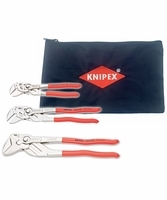 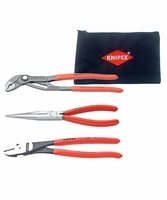 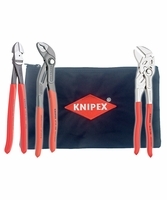 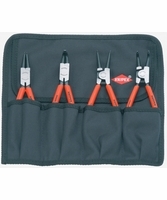 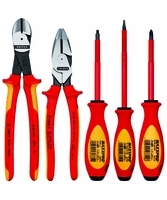 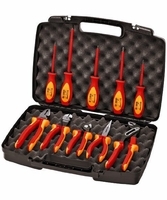 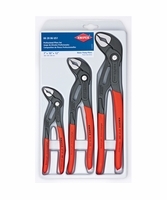 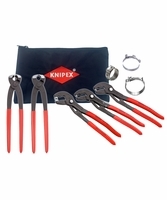 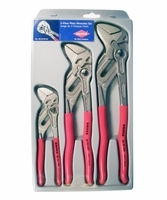 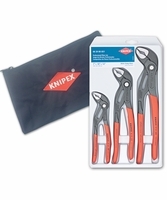 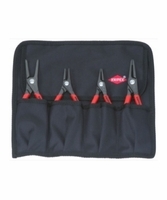 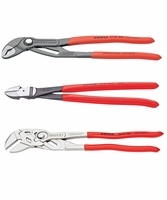 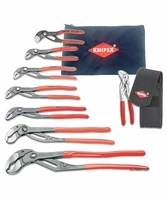 The three piece Cobra Set contains popular pliers in a small medium and large size. 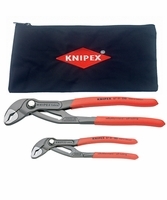 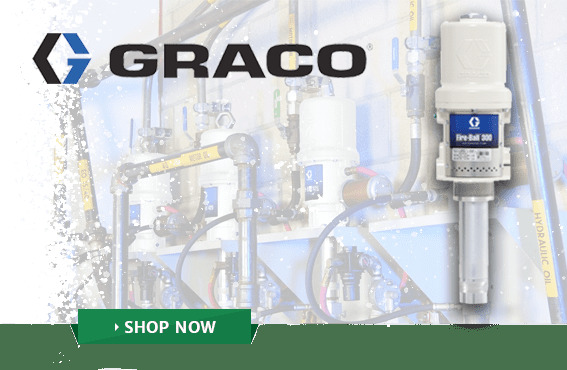 All three lock into place with the push of a button, making them a high-tech first choice. 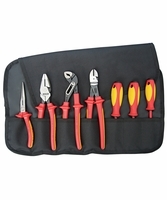 They are packaged in a durable plastic casing to prevent damage. 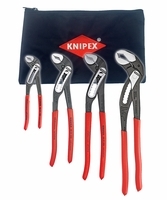 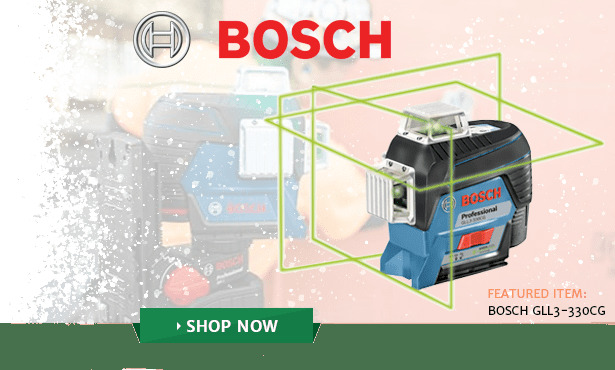 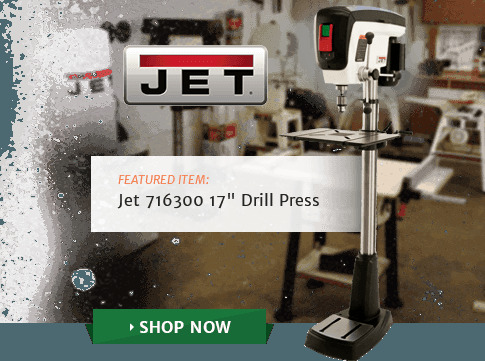 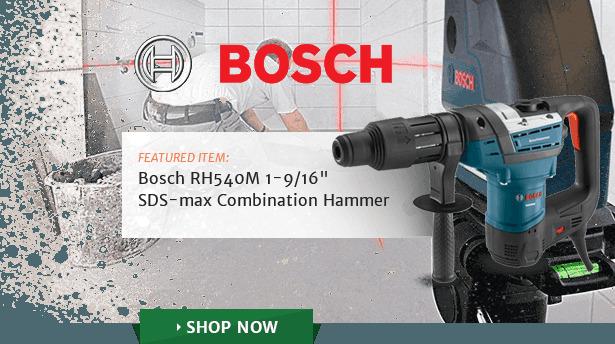 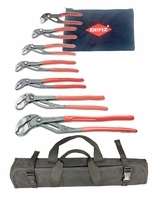 The Wrench Set offers three wrenches in increasing sizes sure to fulfill your needs and get the job done. 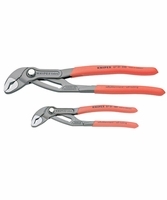 All three have pinch guard features to prevent blood blisters and insure safe and comfortable usage.